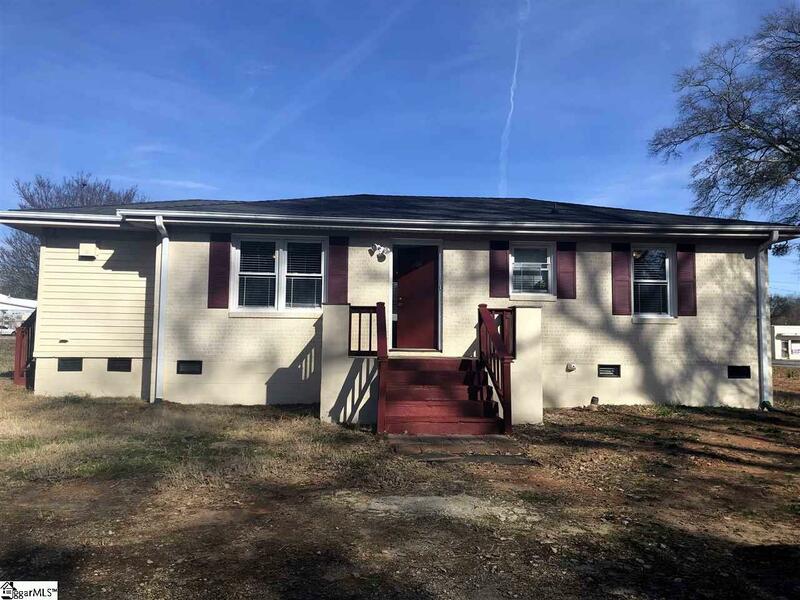 This beautiful property is located at the corner of Cedar Lane Rd and Woodward St, only COUPLE of MILES FROM DOWNTOWN. GREAT OPPORTUNITY FOR HOME OFFICE. It is only 3 blocks from Swamp Rabbit Trail/cafe, so the residents can walk to downtown. The building is equipped with 4 SECURITY CAMERAS and is cable ready. 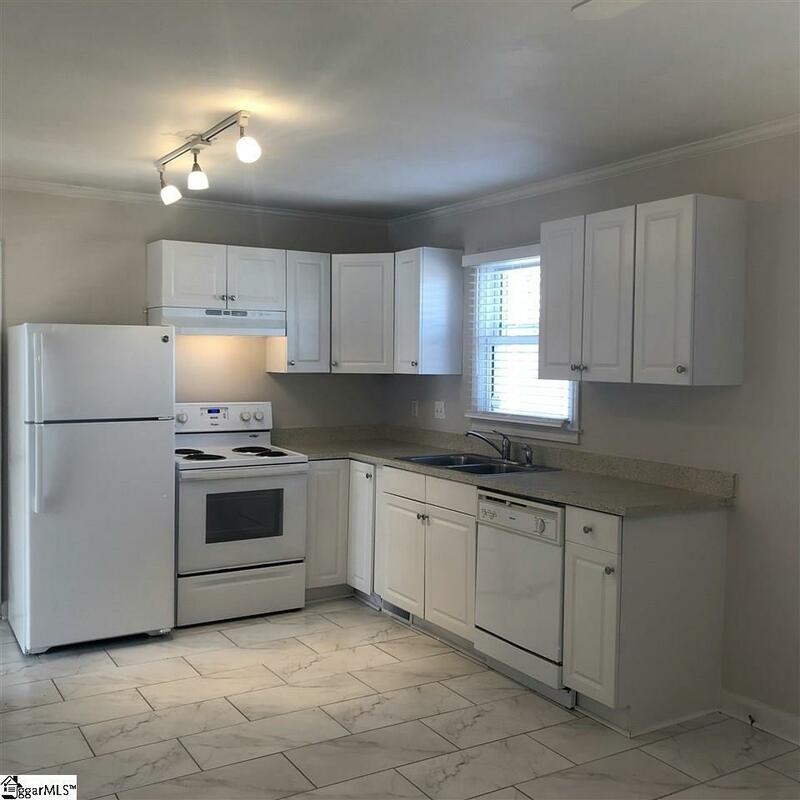 This building has been RECENTLY REMODELED with a modern white kitchen (fridge, range, hood and dishwasher) and all hardwood or tile flooring. 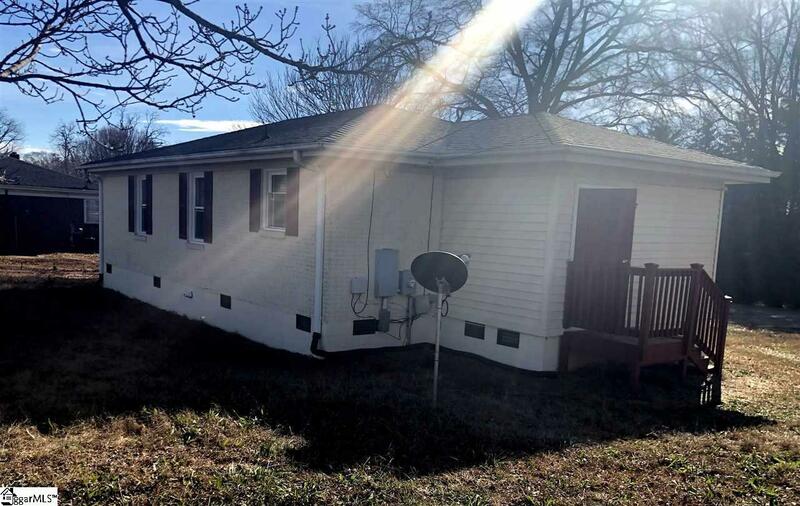 It has 3 rooms, 1 full bath, and is about 1,100 square feet on 0.23 acres lot. 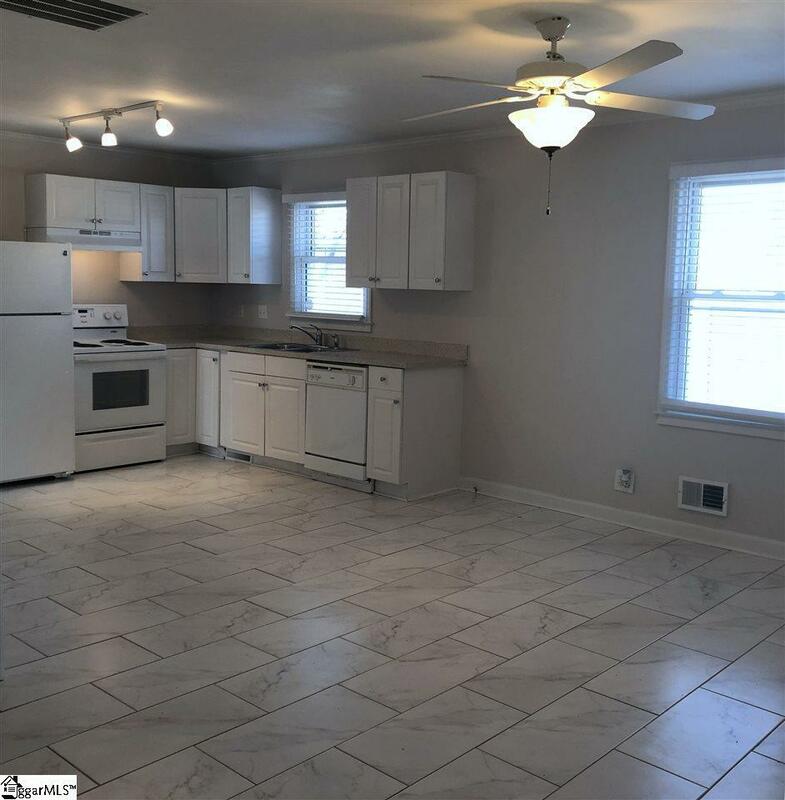 This spacious building has 7 closets, and a big storage/laundry room. Enjoy energy savings with efficient appliances, and upgraded lighting fixtures. Resident pays for the utility bills. Listing provided courtesy of Zahra Balov of Nexthome Real Estate Solutions.